Dolmen Gate: Doesn't help you win. Door of Destinies: I know it's a tribal deck, but it is too slow. Use Coat of Arms instead if you really want the theme, but you'd be better off leaving out both. Decree of Savagery: Too small of a increase for too much of a cost. It's out of place in the deck as well. Setessan Tactics: Only useful when your creatures are in Werewolf form, which might be too inconsistent. Gruul War Chant: Personally I find this card underwhelming. Parallel Lives: You are not running enough token generation to justify the spot. Spidersilk Armor: If you want to block flyers, use Akroma's Memorial instead. Your average CMC is kind of high, so I would put more ramp in. Skyshroud Claim, Kodama's Reach, and Rampant Growth. The Humans/Werewolfs are also pretty puny overall (design flaw IMO), so you'll need to help them with more damage. Gratuitous Violence, Shared Animosity, and Berserkers' Onslaught are options. You might want to consider some more recursion to get back Moonmist more often. Shreds of Sanity, Surreal Memoir, All Suns' Dawn, Elven Cache, Eternal Witness, Nostalgic Dreams, Praetor's Counsel, Recollect, Revive, Seasons Past, and about a million more. I would stick to the low mana cost spells personally, as I'd really only try to get back Moonmist, but I would put 3-5 of them in the deck. The last thing I would suggest is some more card draw. 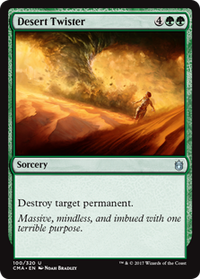 With all your win-cons in creatures that aren't very strong to begin with, you are going to need to out resource you opponents to secure kills. Next time you come over we can play a few rounds with it, and we'll see how it needs to be tuned. I have Nature's Spiral and Elven Cache in there already. I do have to say though. I'm liking Praetor's Counsel, Creeping Renaissance, Recollect, and Regrowth Those could really help with the flow of the deck for sure. Any idea on pull cards? Something that isn't a creature that could let me pull cards from my library? Den Protector, Dowsing Shaman, Elven Cache, Eternal Witness (a personal favorite), Greenwarden of Murasa, Holistic Wisdom, among others. The best ones are ones that you can find ways to get back multiple times and use over and over. If you want, you can check out my deck The Hivemind for how I built my deck. +1 if you want. My suggestions will be based on my experience. Training Grounds is great for searching up slivers. Urza's Incubator is great for playing those slivers. 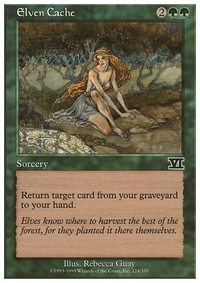 In my experience, the best cards for cheating slivers into play are Lurking Predators and Call to the Kindred. Darksteel Ingot, Spectral Searchlight, etc. > Mardu Banner, etc. btw, take Sliver Overlord out of your mainboard. 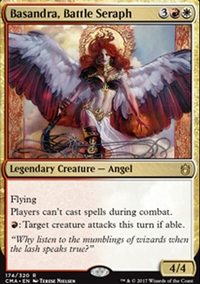 The site is counting the card twice towards your deck count for being your commander and being in the main deck. 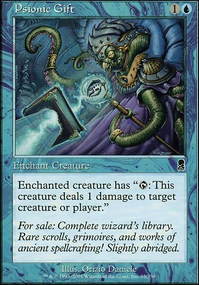 The big thing that stands out here is that a lot of cards in your list don't make a big impact. While the "vanilla" creatures (like Expedition Envoy) still trigger other allies, they don't contribute to the overall ally strategy. Several of your sorceries look at the top few cards of your library and have a fairly low chance to hit in a 100 card deck. 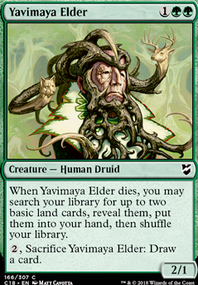 Caravan Vigil and Rampant Growth only fetch one land when other cards can get you more for similar mana (Cultivate, Kodama's Reach, Sylvan Scrying). 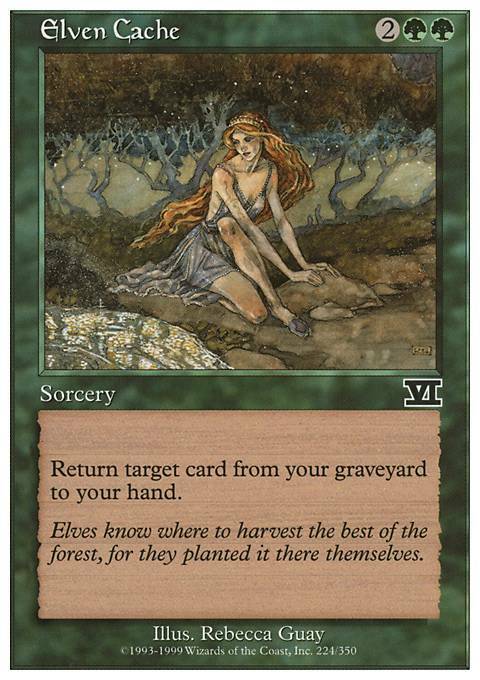 Reclaim doesn't return the card to your hand, while other options do, even if they are a bit more expensive (Restore, Recollect, Elven Cache).